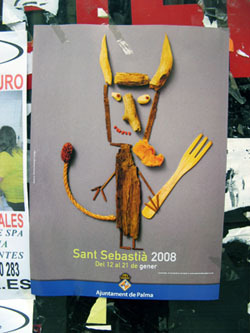 Mallorca’s capital, Palma de Mallorca, has a patron saint: Sant Sebastià. The saint is honoured every year on January 20th with an extended programme of festivities. The main activities, this year, are being held today, in Plaça Cort, in front of the Ajuntament de Palma (see photo) and tonight, all over town. For details of the festivities, please consult your local newspaper, or here. 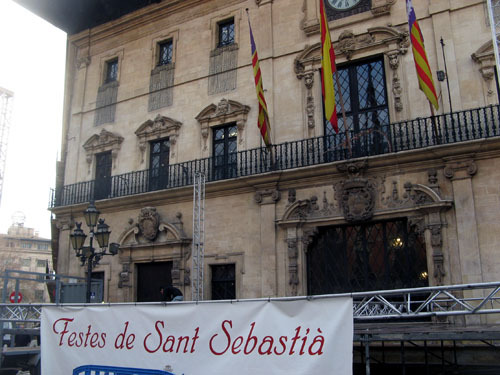 In previous years, the highlight of the Sant Sabastià activities always was a big fireworks display, but not this year. Instead, a correfoc, a fire run, will be offered tomorrow night (Sunday). It will be the biggest one that the island has seen, we are told. Go, if you can. It should be quite a spectacle. Careful with young children, though! The photos were taken in Palma de Mallorca, Spain. 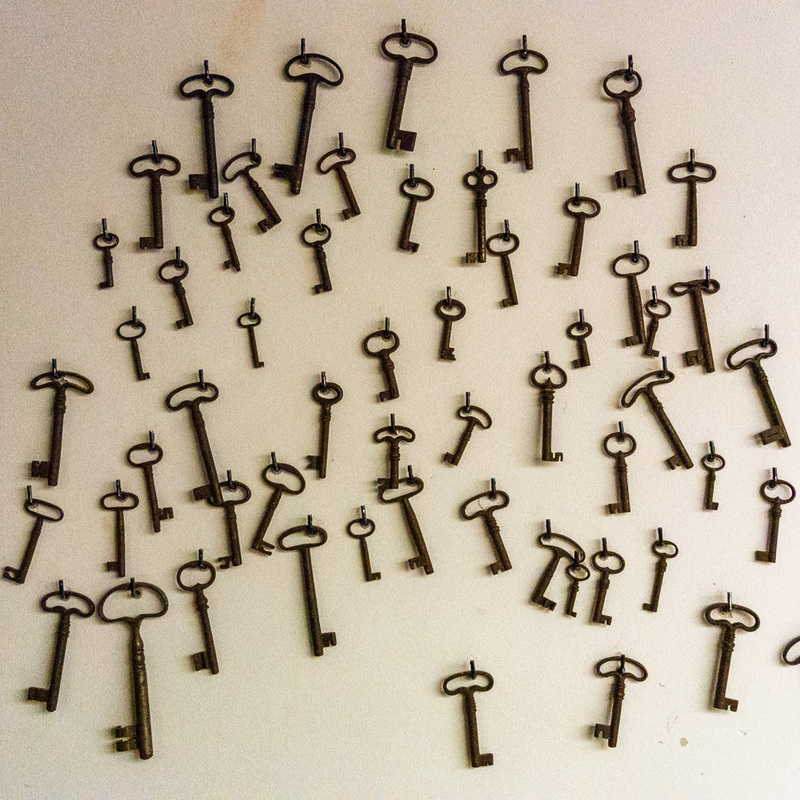 The date: January 11th, 2008. The time was 12:00:53 and 14:50:47, respectively.